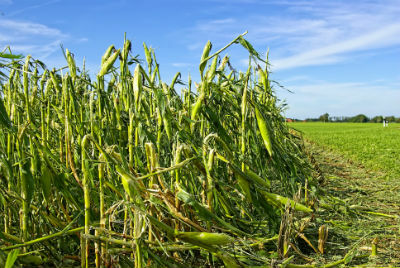 Develop a Cropping Plan – Because You Can’t Control the Weather! 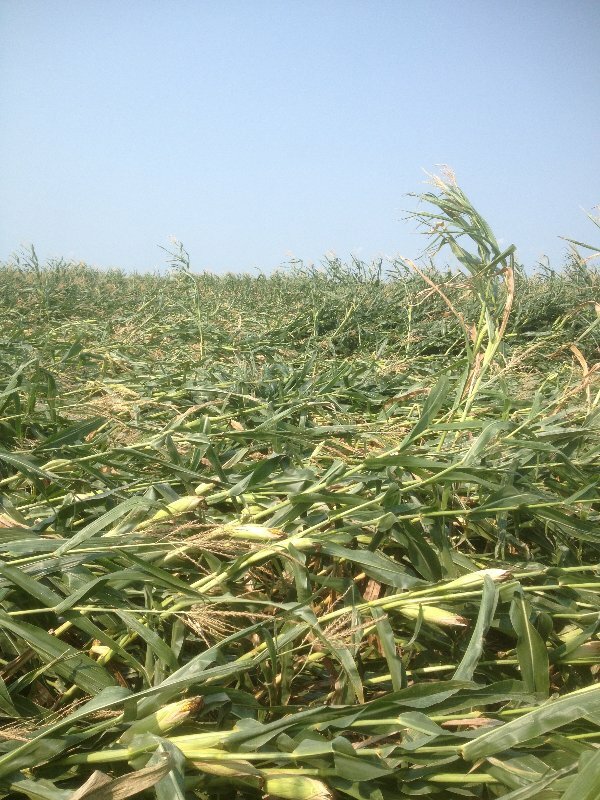 The most important element to produce a great corn crop is weather, BUT….we cannot control the weather. Every year we deal with the conditions we are given. 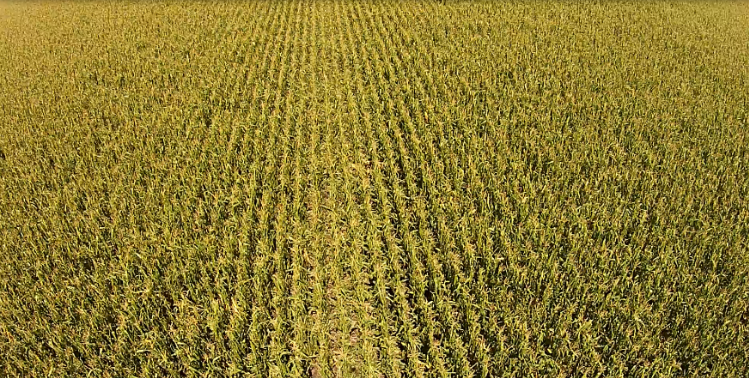 That’s why a well-developed cropping plan is so important to minimize the damage from the more than one-thousand variables that affect our crop every year. We are the cropping plan specialists and can develop a plan complete with contingencies for your operation. We’re AgVenture Pinnacle of Olivia. Find out more at avpinnacle.com. 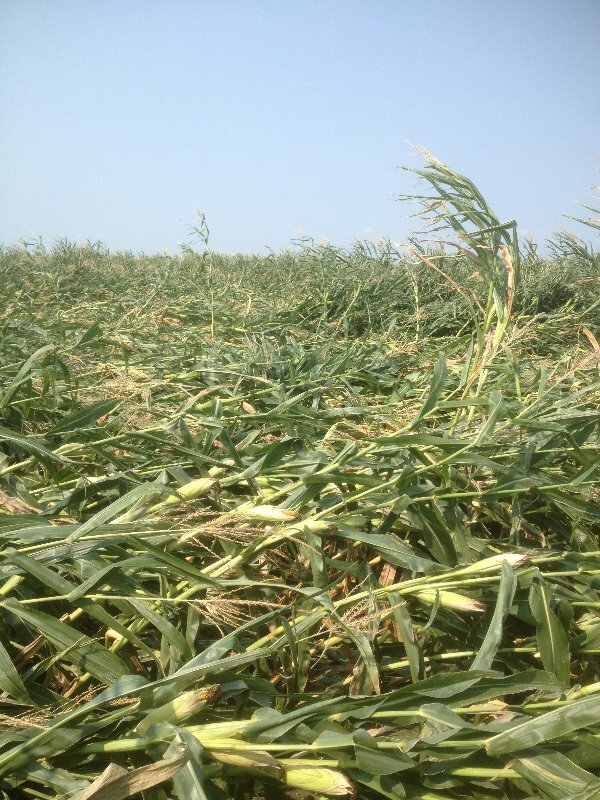 Is your crop risk management strategy working for you? Are you losing sleep over the unforeseeable or uncontrollable circumstances? Do you have a plan in place that gives you confidence that no matter what Mother Nature creates, you are positioned to grow and thrive? We understand your farming operation is much more than just making a living but rather an opportunity to pass on a legacy to future generations to come. 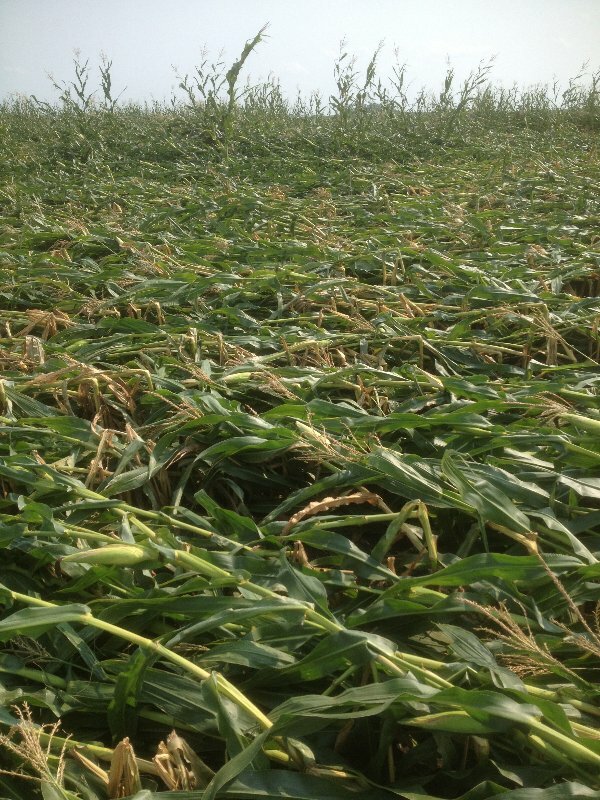 Now’s the time to determine your crop insurance needs, before the March 15th deadline. Each year brings different variables and that means a fresh look needs to be taken at how you are protecting your crop. Named Peril Insurance, more than just hail coverage it can include fire, lightning, vandalism etc. Add endorsements to cover additional perils. 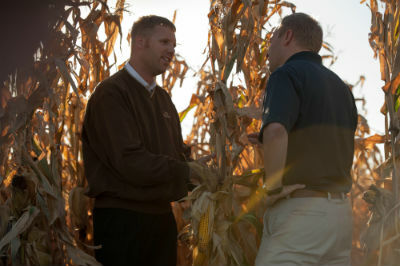 Crop insurance decisions should be and must be more than just determining your risk tolerance. Instead your decision should include your financial position, yield history and your upcoming marketing strategy. Learn more about Corn Capital Innovations and how we can help develop a risk management strategy for your operation. We would welcome the opportunity to meet with you to review every policy and base the coverage on your farm operation and specific needs. Don’t forget the deadline is March 15th, contact us today at (320) 523-2252. We can get you the protection needed and give you sleep insurance in 2015. Is your risk management strategy working for you? Or are you looking for some sleep insurance? 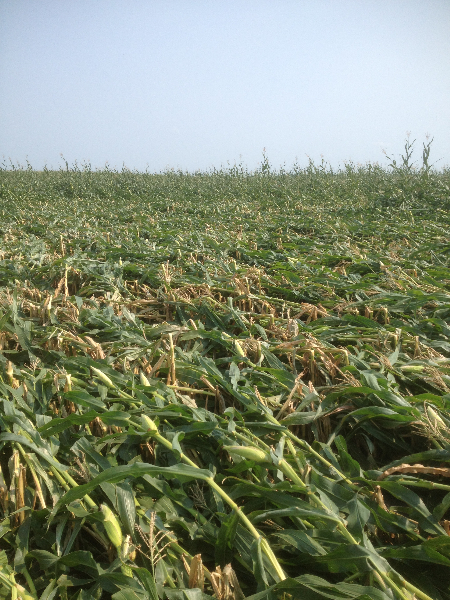 As the growing season continues, we have started to see some weather events that may have affected the success of our stands through: drought, excessive rainfall, hail, or wind damage. These events are bound to happen every summer but are completely unpredictable as to where they will occur, when they will occur and to what extent. 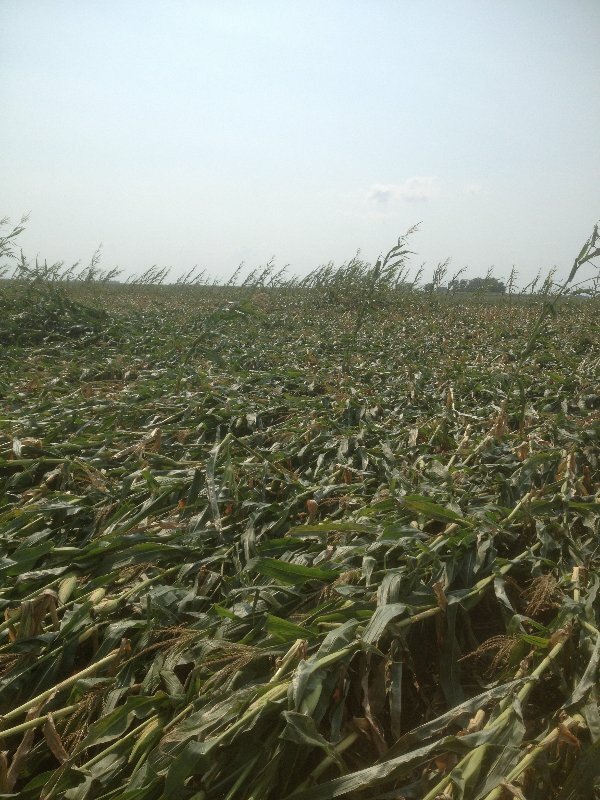 Damage from weather can be extremely frustrating, but it also brings out the importance of the factors we can control in farming. These important controllable factors are connected to the decisions made in the months prior to the growing season as well as throughout the growing season. One of the most important influences of a stand is the speed and depth at which the crop was planted. Stands planted too fast can cause an increased amount of skips and delayed emergences, which will drive down the plant per thousand count. The depth at which the seed is planted can also cause problems if it does not meet the proper depth. Tillage practices can play a big part in the success-fulness of the stands. 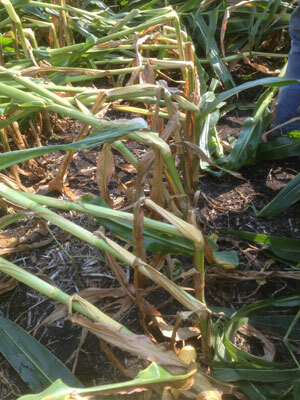 Delayed emergences can become more prevalent if tillage practices are not effectively executed. Residue such as root balls and chopped stalks from previous growing seasons can affect root growth if left in the seed trench. Improper care for the ground may also leave tight sidewalls along the seed trench, which inhibits the seeds ability to grow strong and healthy roots. Although unpredictable weather may seem extremely frustrating and a hindrance to success, we must continue to keep our focus on the things we can control. If we spent all of our life worrying about freak accidents that could potentially kill us, we would go nowhere in life. The same can be said about farming. Instead of focusing on the damage Mother Nature can produce, we should focus on the positive things we have done, and the things we can improve on in our journey to becoming the best growers we can be.